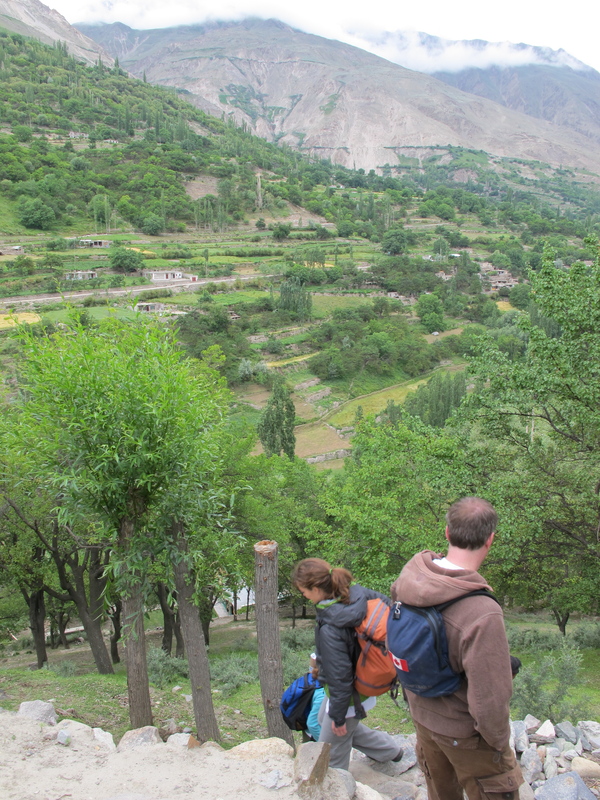 The Foundation was created to bring holistic health-care to developing countries, starting with Pakistan. Osteopathy has developed in the Western world as incomes have gone up, when professionals could invest in a long and demanding post-graduate training. Yet, as a low-cost, effective form of medicine, it can drastically reduce health-care costs. It is as such especially appropriate in developing countries that cannot afford allopathic care. That’s where OWB fills the gap, by providing funding for osteopathic training for local students. In Pakistan right now, for every doctor, there are 4 posts open. Good medicine is available only in the main cities. Patients often get to doctors when conditions are already so serious that they are hard to treat, if curable at all. 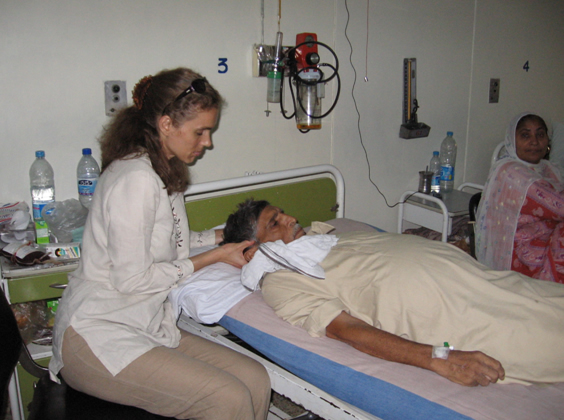 Osteopathy is low-tech, can be practiced easily in hospital wards as well as in remote areas. All one needs are one’s hands and a treatment table, though the second is not even indispensable, just more comfortable. The first stage of our mission was to raise funds to train 2 Lahori physiotherapists to become the first Pakistani osteopaths. They started in 2007, and finished the 5-year part-time program at the Swiss International College of Osteopathy (SICO) in 2012. They completed their research in Pakistan and obtained their osteopathic degree in 2016. They are now ready to become teacher-assistants at the first Pakistani osteopathic school, which is the second phase of our project. 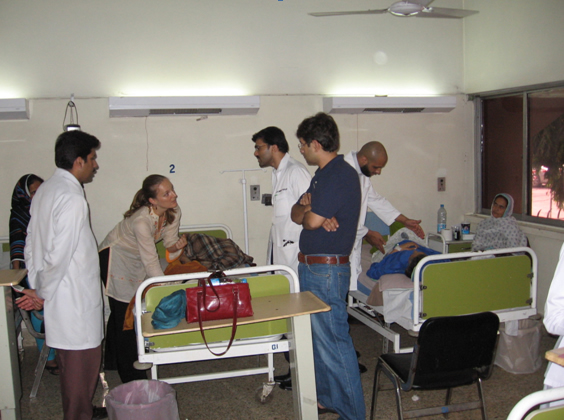 In this second phase, with the educational support of the CEO (College d’Etudes Osteopathiques, headquarters of SICO), who will send senior teachers from Canada and the fund-raising support of the Namal Education Foundation, we will partner with a local university and offer a part-time program open to doctors, physiotherapists and other healthcare professionals. The third phase will be when there are enough local osteopaths who can be teachers, more schools can open: OWB’s mission will be completed. That’s when osteopathy will really be able to expand and reach a wider part of the population. Osteopathy will improve the offerings of the health-care system, make people better faster at a lesser cost, in complement with allopathic medicine. It will also provide stable career opportunities for those choosing this profession. It will be a gratifying career in urban settings, and it will be a rare career that will allow educated people to live and stay in the remote areas they come from.